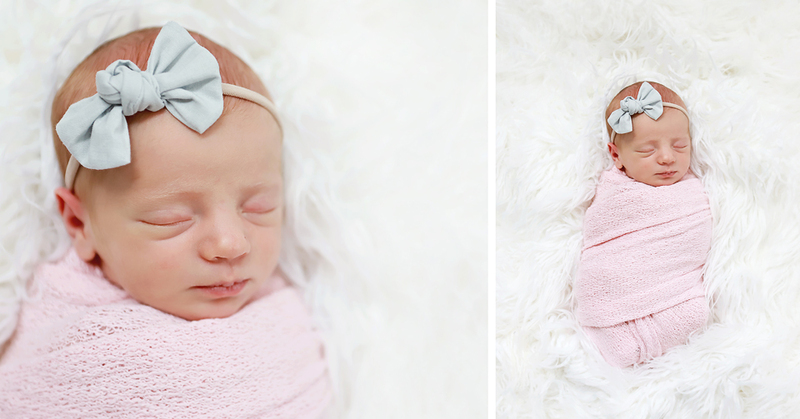 I love newborns and I love twins, but what I love the most is NEWBORN TWINS!!! 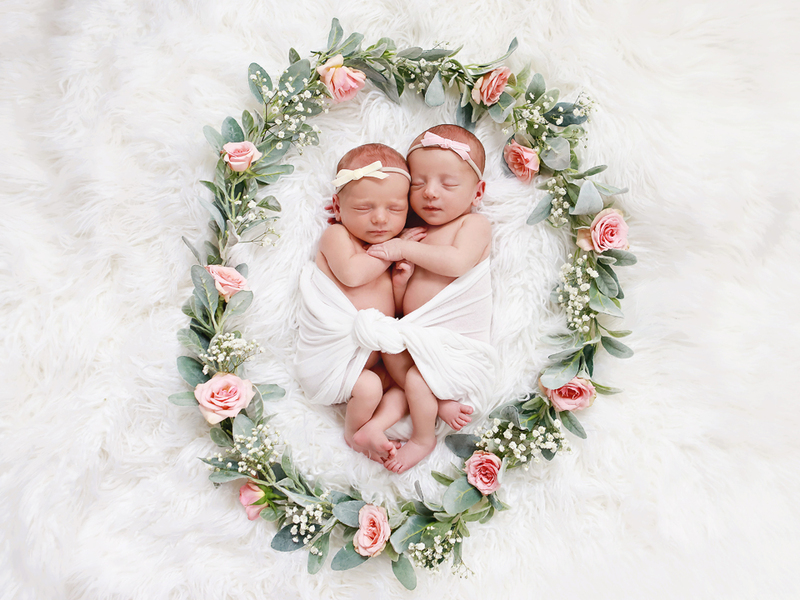 "Megan did and AMAZING job with our twins!!! 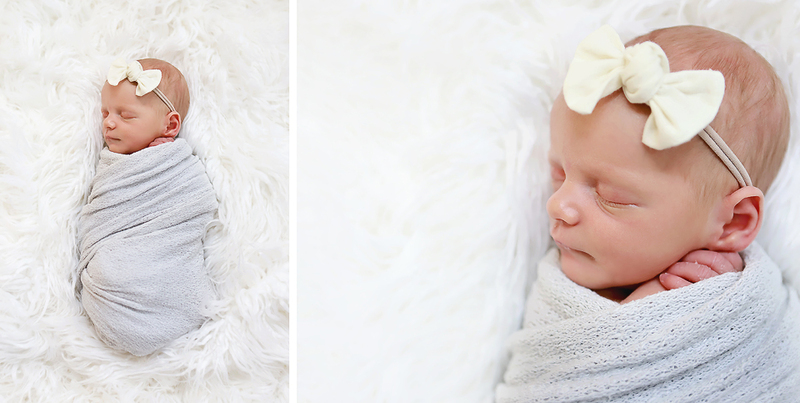 She knew exactly how to calm them and get them to be still and sleep for photos! She was very patient with them and wasn't in a rush. The whole experience was very calm and low-stress. I also very much appreciated her working with our special circumstances where we had to do the shoot at her house instead of ours because of lighting issues. And the photos are adorable!!! We have ordered a few prints already and we love them. I love her style, and her price was very reasonable, especially for such quality work and access to all the digital files."